Alex joined AQA in July 2014. He is responsible for setting and maintaining standards in our qualifications, our programme of assessment research and its dissemination, overseeing regulatory activity and ensuring the integrity of our qualifications through compliance with the highest standards of administration. Alex was previously Director for Regulation, Consumers and Competition at the National Audit Office (NAO) and led their work for Parliament on economic and sector regulators and consumer protection. Prior to that he was responsible for major NAO reports on stroke care, and on services for adults with autism, that led to significant policy changes and improvements in outcomes for patients and service users. Alex is Executive Secretary of the Association for Educational Assessment, Europe, and sits on Ofqual’s Standards Advisory Group. 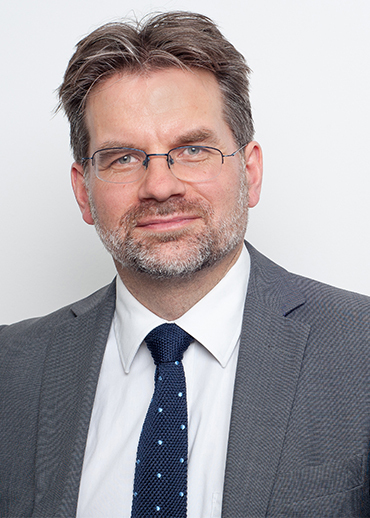 He has published academic papers in journals including Assessment in Education: Principles, Policy & Practice, the British Educational Research Journal, and Public Money and Management.